EH Series — IDC Industries, Inc. The "EH" series gearbox is a drop-in replacement for the A series. 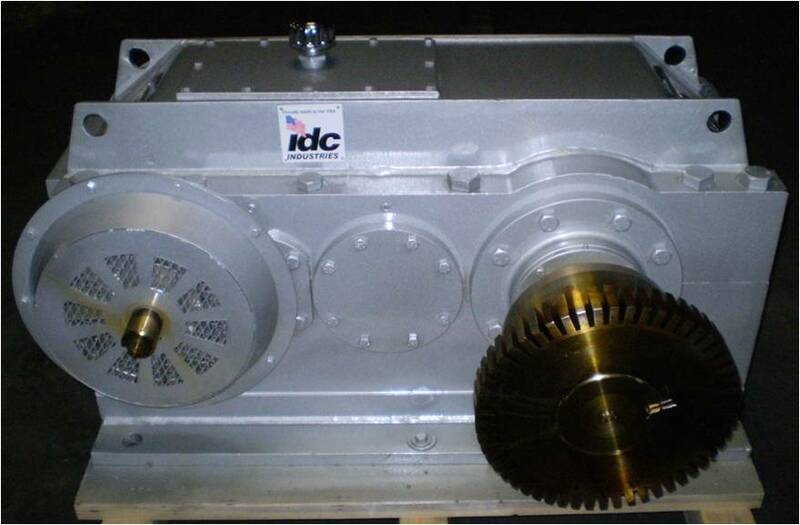 This gearbox is equipped with hardened and ground gearing to AGMA 11 standards or better along with sealing and bearing upgrades.